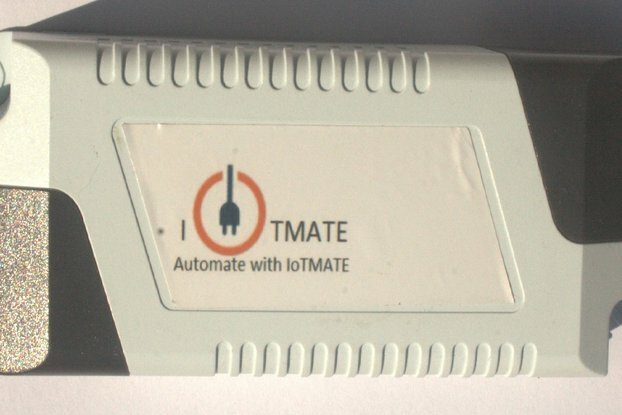 Welcome to IoTMATE - Automate with IoTMATE. We sincerely hope that you will consider our products for fulfilling your home automation needs. Home automatiom is slowly becoming an essential element of modern living. Life is becoming more easy with voice control of your appliances using IoTMATE v2b-CL and Amazon Alexa where it's enough to just talk to Alexa to control your home appliances. So now enjoy your favorite IoTMATE v2b node with inbuilt Alexa support. Our inhouse Amazon smart home skill (IoTMATEv2b) makes home automation with Amazon Alexa more exciting. What's more; you do not even have to own an Echo to use it as our skill supports simulators like Reverb for voice control. So Echo or not, great voice control with Alexa is at your disposal with IoTMATE v2b-CL. Plug-and-Play set-up. Works out of box, just enable WPS on WiFi router for the first time. Your device is now ready to be discovered and controlled by Alexa. Turn on/off your appliances just by talking to Alexa or using the Alexa app. Alexa support for ENGLISH-IN (India) and ENGLISH-US (North America) languages. Supported in most regions (Asia, Europe, and North America). Login with Amazon based account linking and access control to prevent unauthorized access to your appliances. 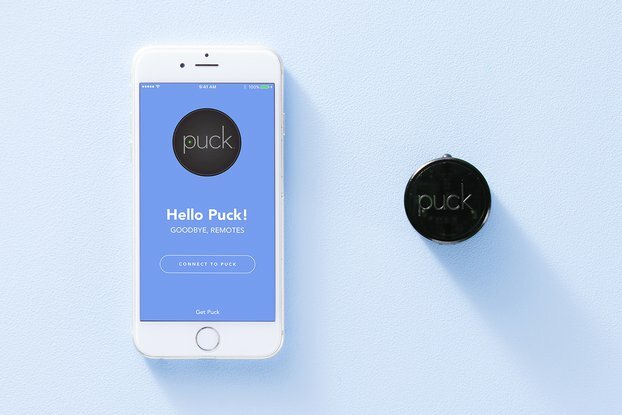 Supports Echo devices as well as simulators like Reverb for voice control. You can also use the Alexa app from Amazon. No third party app/server is involved, only Amazon Web Services (AWS) based operation for maximum security and privacy. Manual switch operation is integrated with the Alexa framework. Supports device online/offline status notification as well event notification for manual switch operation. 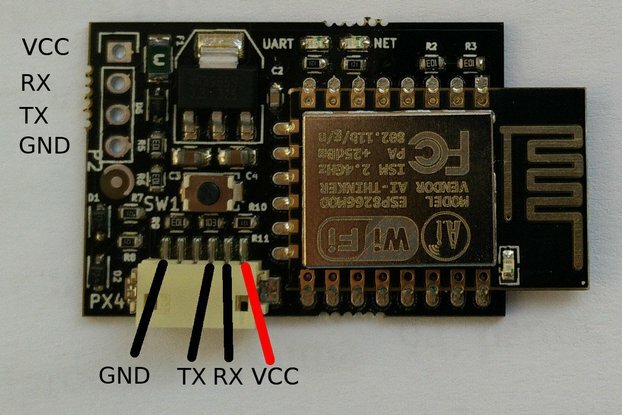 Measure, Monitor, and Control your appliances from anywhere in the world. Seamless integration with your current wiring. It'll retrofit with your existing switches and go behind your switchboard allowing quick and easy installation (please check dimensions to ensure fitment). At IoTMATE, we strive for complete customer satisfaction with quality product and service. 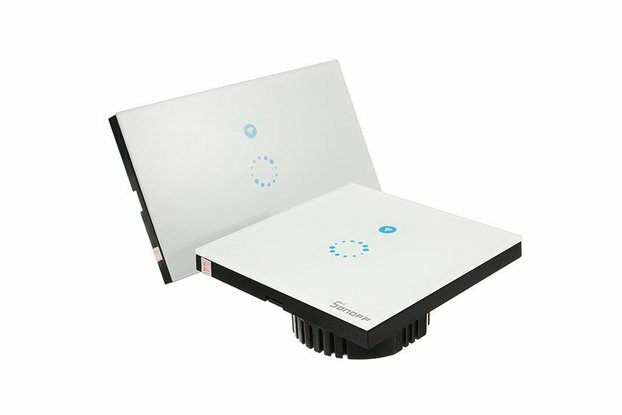 IoTMATE promises complete support right from purchase, delivery, installation to operation through the lifetime of the product. 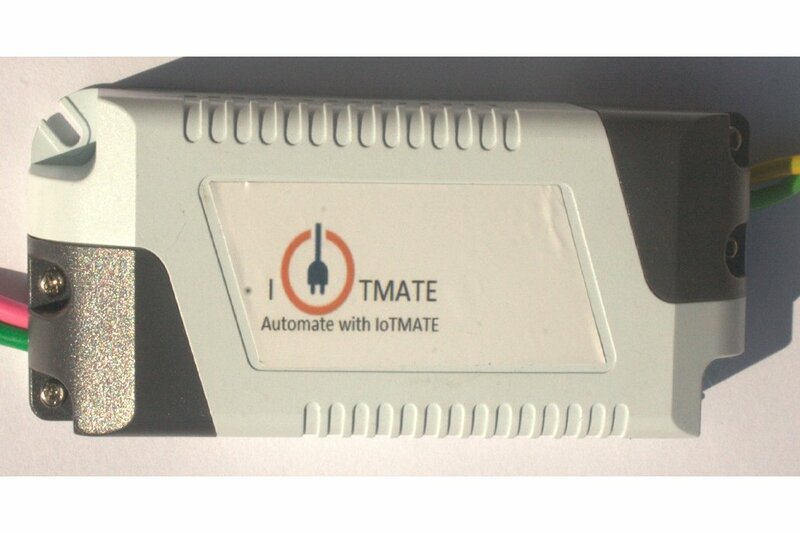 IoTMATE v2b does not send any sensitive data like your appliance status etc. out of your device except to Amazon Web Service.